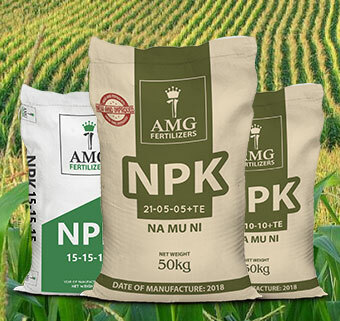 Agricultural Manufacturing Group (AMG) was established as an agro business entity in 2012 with its head office originally located in Kumasi the capital city of the Ashanti region. 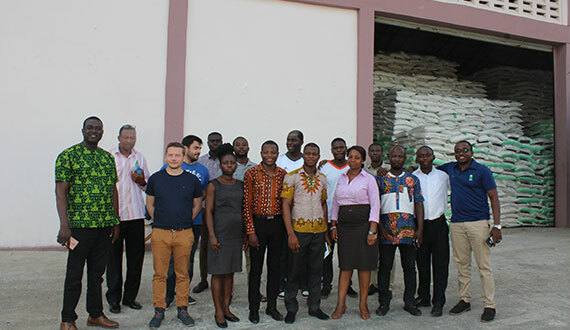 Subsequently in 2015 the head office was moved to Accra as a necessity in response to the pressing need for a constant interaction with policy makers within the sector and also to be close to the Port of Tema to reduce importation difficulties. 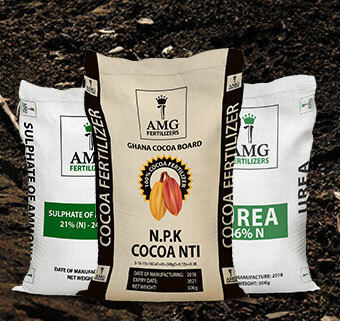 The Agricultural Manufacturing Group is the leading solely owned fertilizer importer in the country. It employs about 56 permanent staff and 45 casual employees. 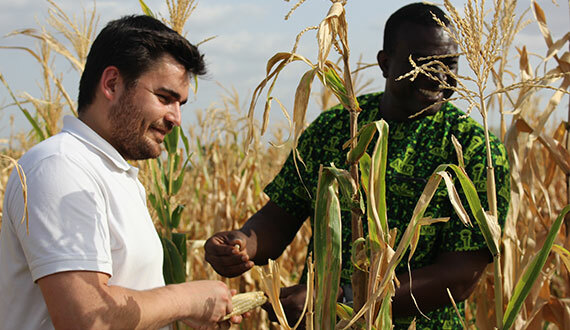 Our traditional business model is based on a constant interaction with all the players in the agribusiness sector in order to ensure that demand is always met with the appropriate supply. 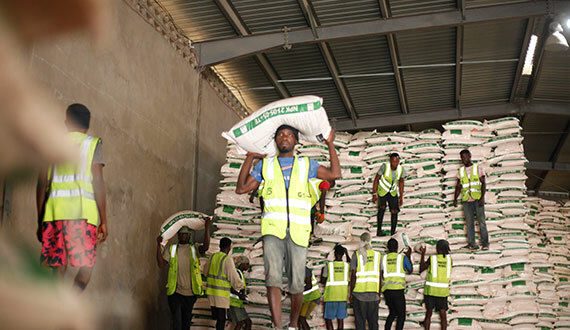 The revenues of our company are expected to be nearly Ghs ₵2,100,000 per month depending on the variables that are factored in with investments in the agribusiness industry. There is a great need for certified or official bank checks in the future to deal with some of the agribusiness transactions. 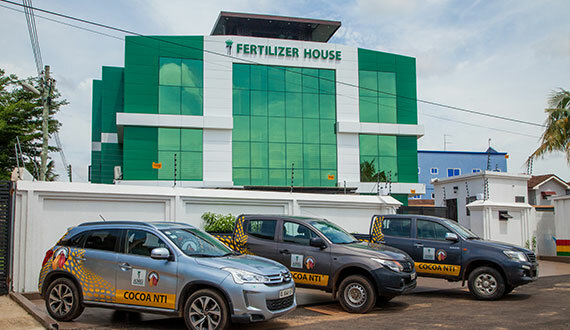 In addition to the agribusiness investments, the company has also invested portions of its assets in the real estate industry and logistic management. Purpose to be a leader in the Agribusiness industry by providing enhanced services, high quality Agrochemicals (fertilizers, weedicides, insecticides, fungicides, etc…) and enhanced relationships and profitability to all stakeholders especially farmers in the Agro industry.